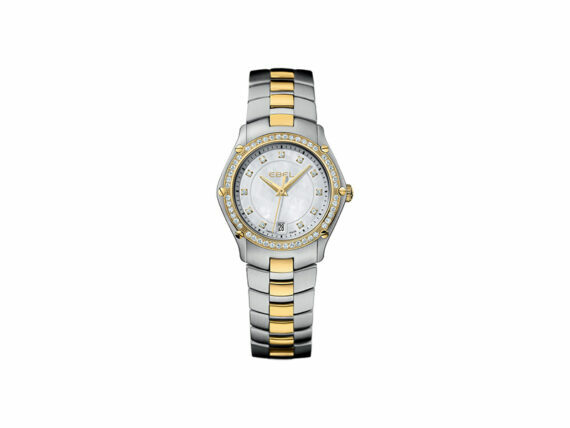 The watchmaking industry is categorized as a male dominated industry. Unlike all the others, Ebel communicates predominantly on feminine models. 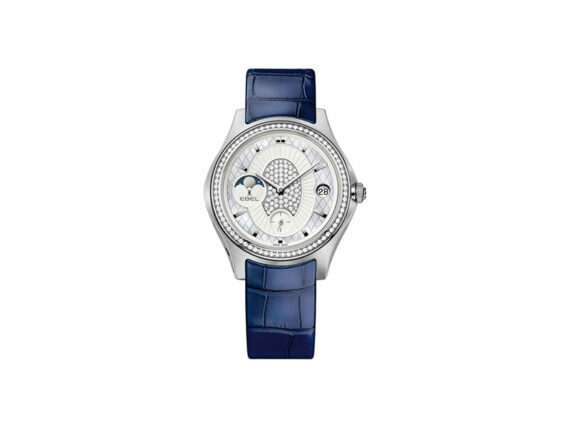 With 80% of watches sold to women, the Swiss engineered watches are essentially positioned on the European market. Movado Group acquired the brand from LVMH in 2003. 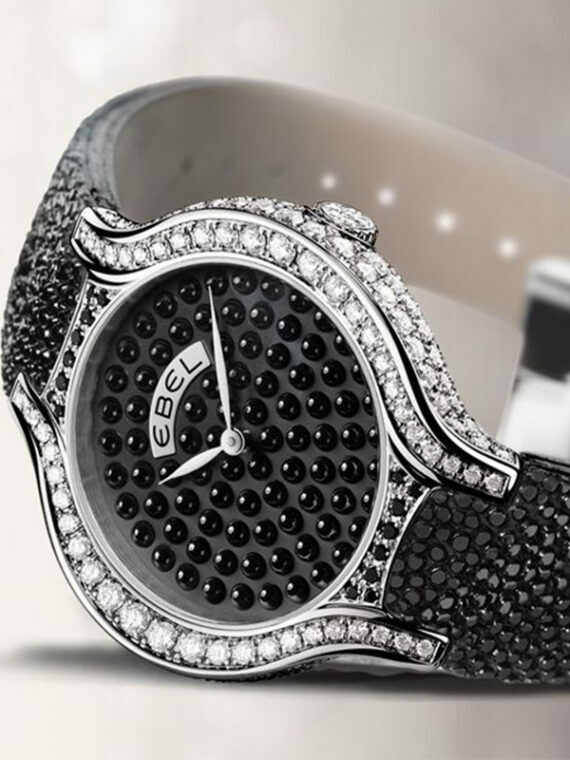 In 1911, Ebel was born in the most influential land of the watchmaking world, la Chaux-de-Fonds. Built on the two twin pillars of men and women, its outcomes are based on the most inspiring emotion of all times: Love with a big L. Ebel comes from a fusion of acronyms of the initials Eugène Blum Et Levy. Eugène focused mainly on the technical side and the brand development whereas Alice, his wife, dealt with the aesthetic aspects of watchmaking. Renown for its fine craftsmanship, artistic refinement and technical precision, Ebel made its reputation being notorious for its elegance and sensuality of soft and gentle shapes, merging with daring and distinctive prior to a timeless design. In 1986, coinciding with its 75th anniversary, the Swiss watchmaking brand acquired La Villa Turque, designed by Charles Edouard Jeanneret. It was considered as a source of inspiration thanks to its ageless perfection and majestic equilibrium. 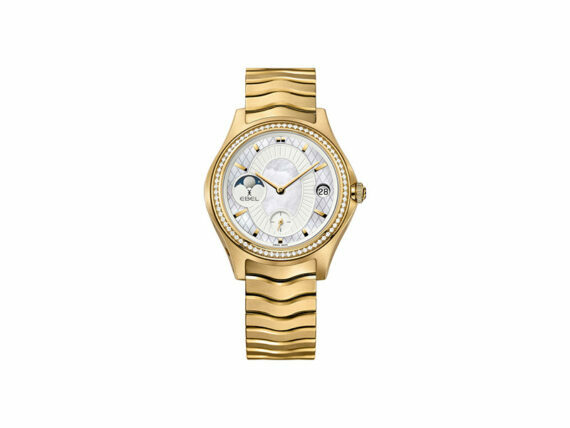 Besides, La Maison Ebel Limited Edition watch, available in red gold as well as in yellow gold, introducing a 30-piece edition, was inspired by the famous oval window of the house. 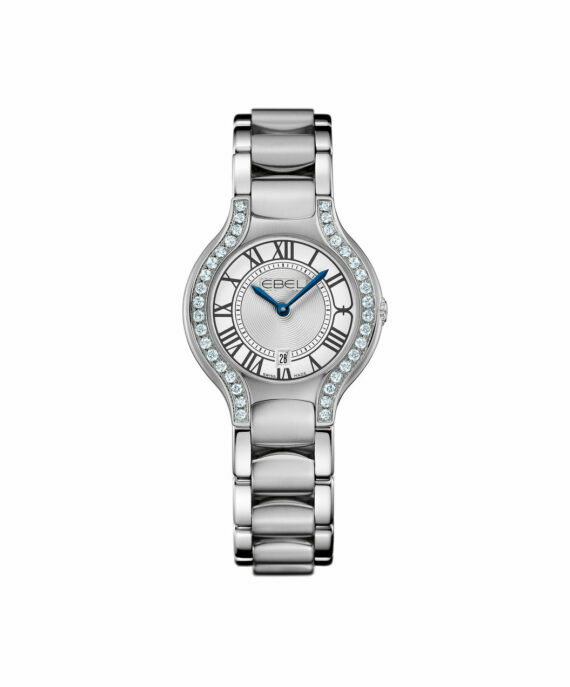 Another iconic watch is the Ebel Wave sculpted with wave-shaped links. 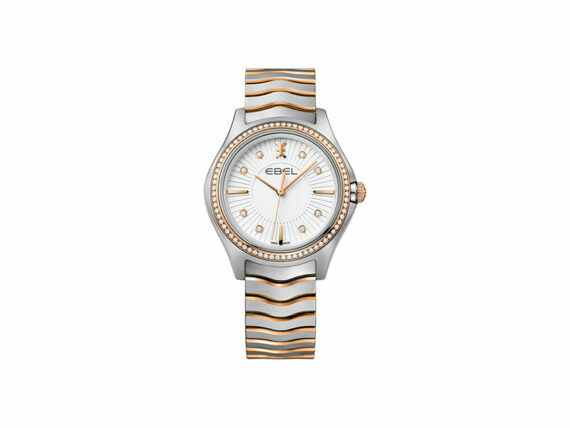 In 1977, Ebel Sport Classic was launched, a modern classic mode, composed of a wave bracelet reinterpreted with sharply defined middle links with a touch of a sporting character. Ebel’s Swiss heritage reflects on its fine craftsmanship, with a sophisticated taste and irreproachable technical reliability, will remain one of the leaders of the automatic and quartz movement segment in the watchmaking industry.